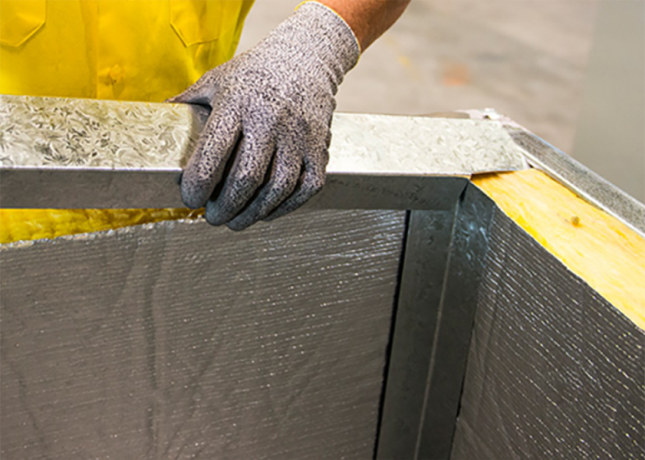 Bradford Ultratel™ is designed as a high performance internal insulation on HVAC ductwork. It also has many applications as a general insulation product to enhance both thermal and acoustic performance. Bradford Ultratel is manufactured from a rigid engineered glasswool insulation typically with an appropriate facing. The blanket is manufactured by spinning molten glass, containing up to 65% recycled content, into fine wool like fibres. These are bonded together using a thermosetting resin. The product can be identified by its golden appearance. Ultratel is designed to provide high performance internal insulation of heating, air conditioning and cooling ducted systems. Ultratel™ delivers superior sound absorption and attenuation due to its higher density and rigid properties. 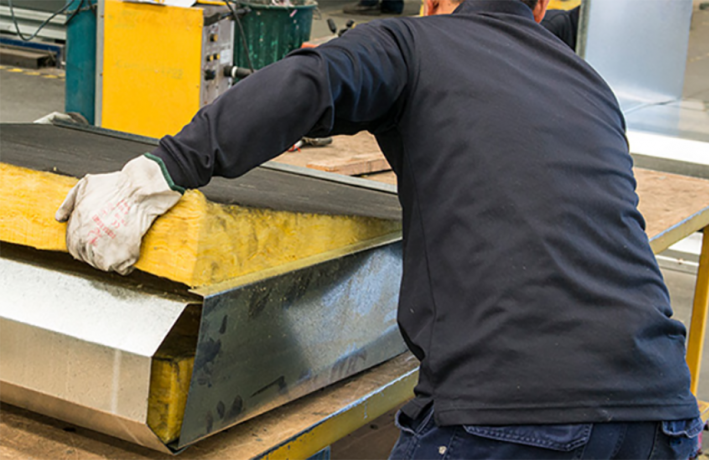 Ultratel™ comes in a range of thicknesses that meet the performance requirements as set out by the Building Code of Australia.